“Justice League” director Zack Snyder’s next movie is “Army of the Dead,” a zombie-heist thriller for Netflix. Netflix is the perfect home for Snyder’s violent, hyper-stylized approach to filmmaking, which made him an odd fit for the DC Extended Universe. 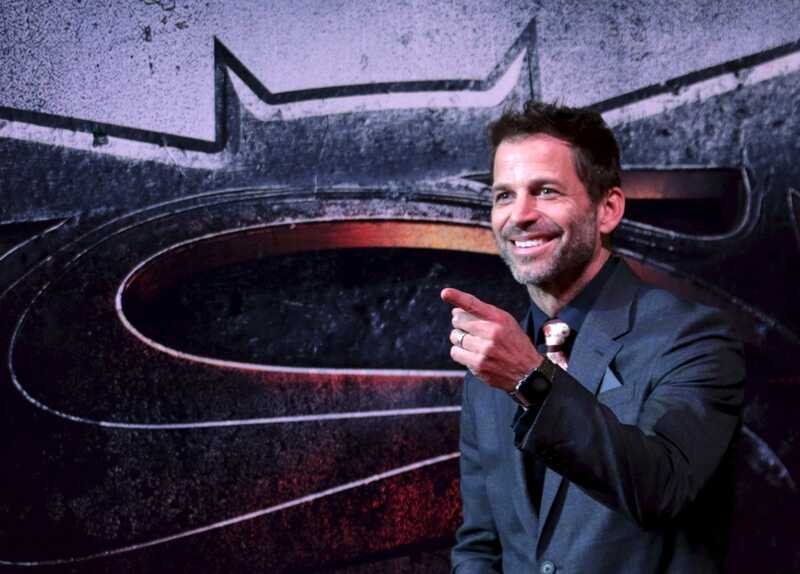 “There are no handcuffs on me at all with this one,” Snyder told The Hollywood Reporter. The streaming giant is known for giving filmmakers freedom, and it’s attracted high-profile directors like Alfonso Cuarón and Martin Scorsese. There are also no box-office expectations when it comes to Netflix. Director Zack Snyder is moving on from the DC Extended Universe to Netflix for his next movie.